I dropped by the Fern Hills Club, unfortunately during the week that they hosted the AANR-MW conference. I was hoping to spend the day. First (and reasonably) I was informed that the AANR had rented out the entire facility for the week, and that, unless I was already an AANR member, I wouldn't be able to come in. Second, though, I was also informed that they had "met their annual quota" of singles, and that their "family friendly policy" meant that, in any case, I would not be welcome this year, AANR conference or no. "Sorry, that's just our policy." I've rarely seen a less friendly policy, particularly one containing the word "friendly". The net result is that I'm not very likely to join the AANR, and extremely unlikely ever to set foot on their premises again. To be fair, they did give me a quick tour before telling me to leave. 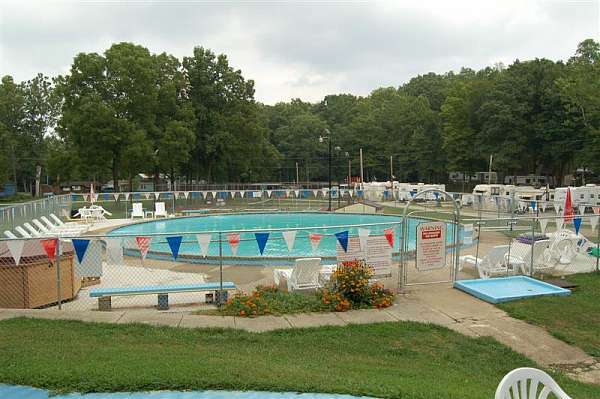 The facilities looked pretty standard - the inevitable pool and tennis/pickleball court, lots of tent sites, and so on. But the clear message to never come back will definitely be heeded. What is your experience with " Fern Hills Club"? How do you rate Fern Hills Club in general?